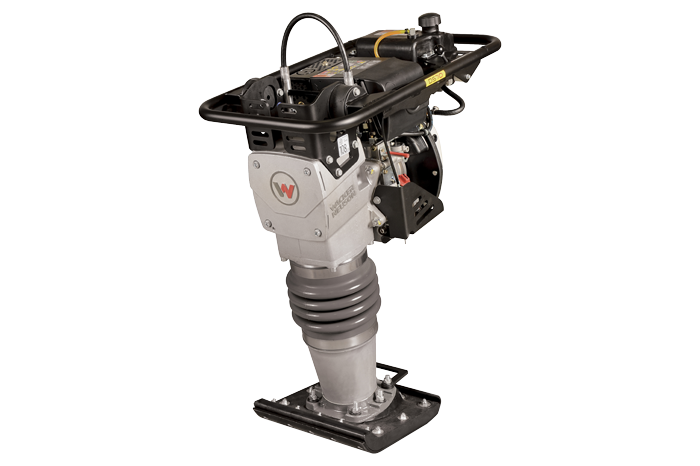 Wacker Neuson’s diesel rammer offers maximum production, performance and durability while providing you the convenience of standardizing your diesel fleet. The DS 70H is a well-balanced machine with low CO emissions and compact dimensions. It is ideally suited for the compaction of cohesive, mixed and granular soils. 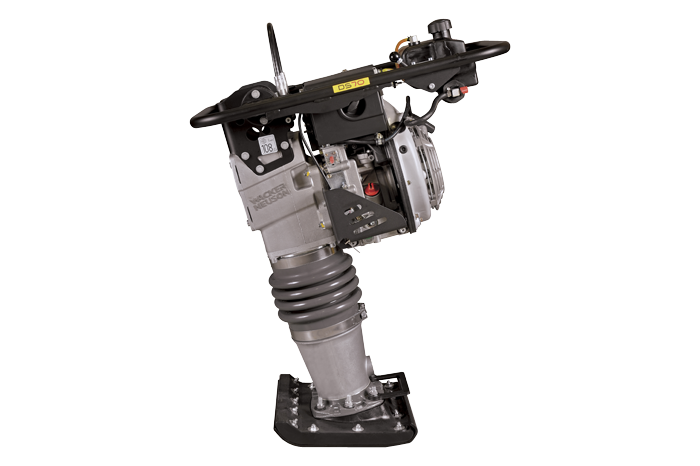 The diesel engine is the most environmentally friendly rammer engine available, which makes it the perfect choice for compaction jobs in poorly ventilated trenches. The large capacity and corrosion-proof fuel tank is equipped with a self cleaning in-tank filter. That means long service life and minimum maintenance. For added operator convenience, a single lever controls start-up, speed and engine shut-off. The highly engineered built-in shock mount system of the guide handle reduces hand-arm vibration (HAV) and thus improves user comfort. Durable Hatz diesel engine provides exceptional performance, fuel economy and long life. *Ramming shoes available in a range of widths.